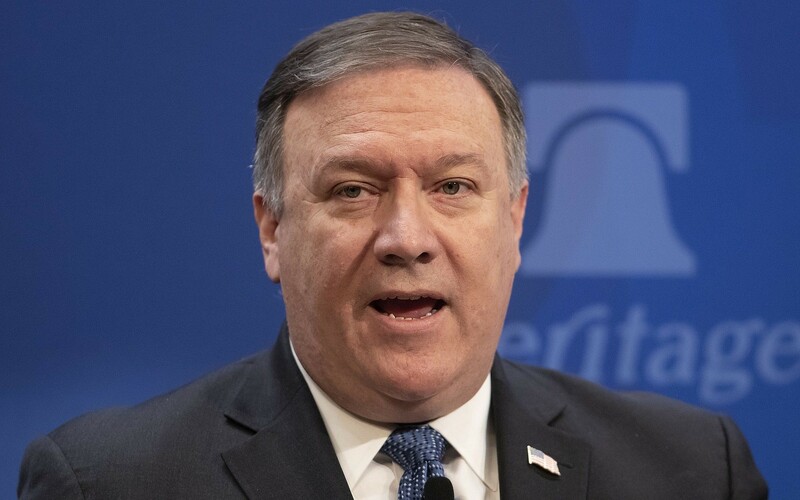 US Secretary of State Mike Pompeo said late Tuesday that the set of demands he set from Iran, threatening to impose the “worst sanctions in history,” were not a “fantasy” as some critics have charged, but a basic benchmark also demanded from every other country. “I’ve seen reports that these are a fantasy and they can’t happen, but we ask for things that are really fairly simple that, frankly, most nations in the world engage in,” Pompeo said at a press conference in Washington. “These were all a set of demands, the demands we put on the rest of the world, and it would benefit the Iranian people to an enormous extent,” Pompeo continued. On Monday, Pompeo said the Trump administration was preparing to impose “the strongest sanctions in history” on Tehran after withdrawing from the Iran nuclear deal earlier this month, as he laid out a list of demands for a new treaty. 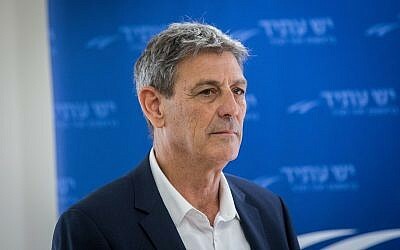 Ram Ben Barak, a former deputy director of Israel’s Mossad spying agency, said Tuesday that Pompeo’s demands were an attempt to overthrow the Ayatollah’s regime. “I think that is Washington’s plan,” Ben Barak told Army Radio when asked whether the immense financial pressure Pompeo has called for would create such a severe economic crisis that will topple the Islamic regime. In his speech, Pompeo argued that Iran had advanced its march across the Middle East precisely because of the nuclear deal, which saw the West lifting sanctions on Tehran in return for Iran limiting its nuclear program. 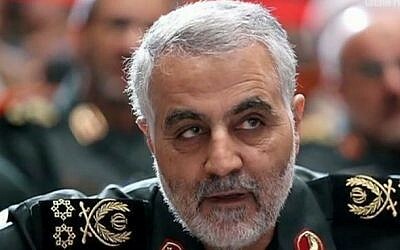 “Qassem Soleimani has been playing with house money that has become blood money. Wealth created by the West has fueled his campaigns,” he said. “We will apply unprecedented financial pressure on the Iranian regime,” Pompeo told the Heritage Foundation, a conservative think tank based in the nation’s capital, in his first major speech outlining Washington’s strategy for curtailing Iran’s nuclear ambitions and its “malign” regional behavior. “The sting of sanctions will only grow more painful if the regime does not change course from the unacceptable and unproductive path it has chosen for itself and the people of Iran,” he added. 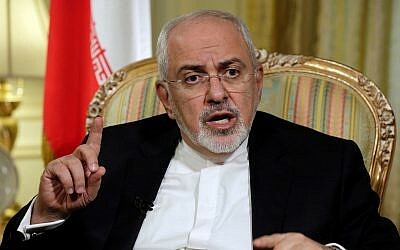 US President Donald Trump’s newly installed top diplomat also hinted at the possibility of military action should Iranian leaders reconstitute their nuclear program. Pompeo demanded that Iran come clean about all of its past nuclear work, completely stop its uranium enrichment, provide the International Atomic Energy Agency “unqualified access to all sites throughout the country,” halt its ballistic missile development and testing, end its support for Middle East terrorist groups and respect the sovereignty of the Iraqi government. Ismail Kowsari, a senior officer in Iran’s Revolutionary Guard, responded Monday that Pompeo deserves a “strong punch to the mouth” for threatening to ratchet up the sanctions. “The people of Iran should stand united in the face of this and they will deliver a strong punch to the mouth of the American Secretary of State and anyone who backs them,” he said, according to Reuters. Iran, by contrast, was bringing “stabilizing and anti-terrorism measures” to the region and to the world.